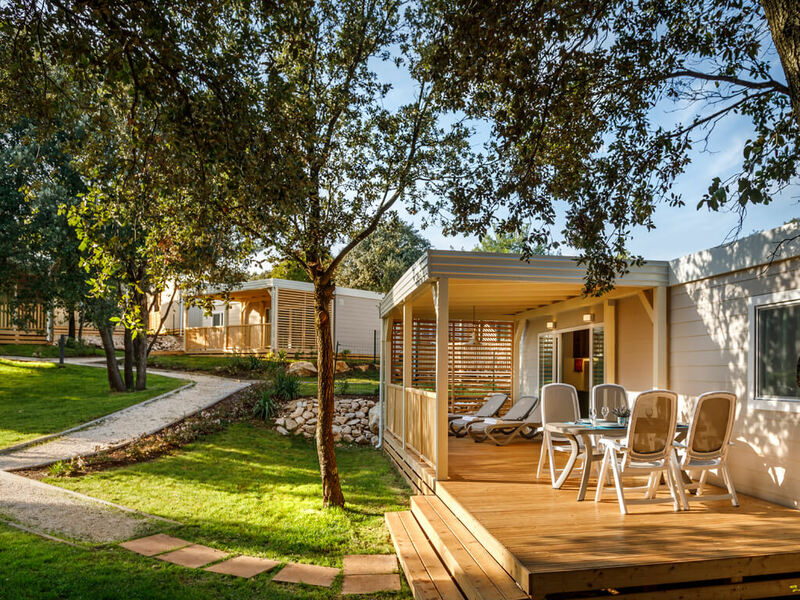 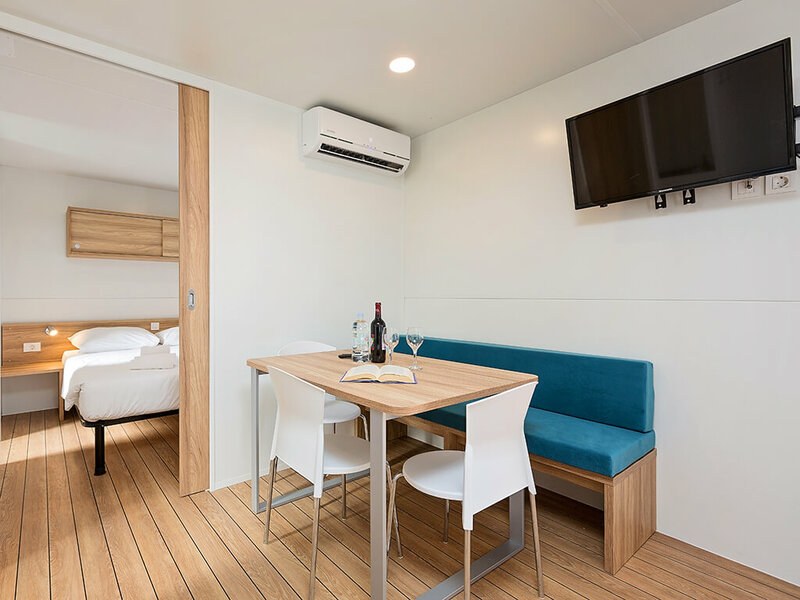 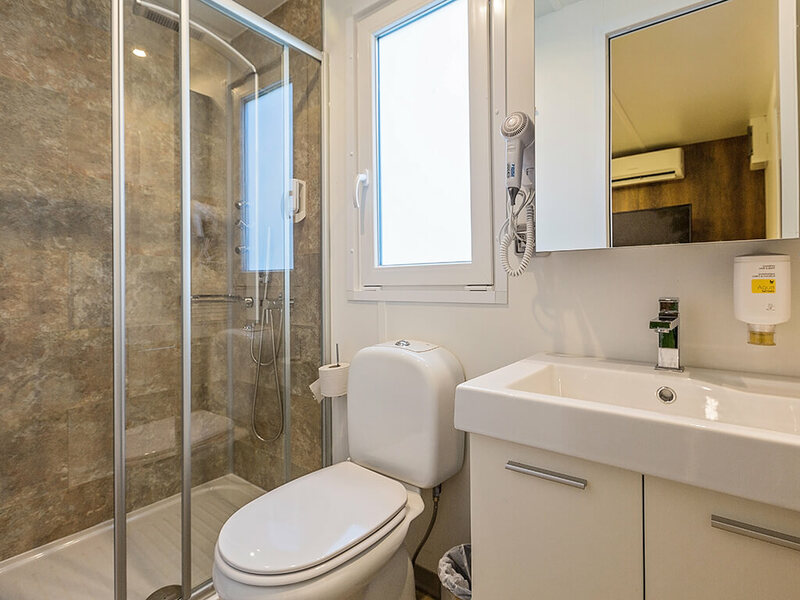 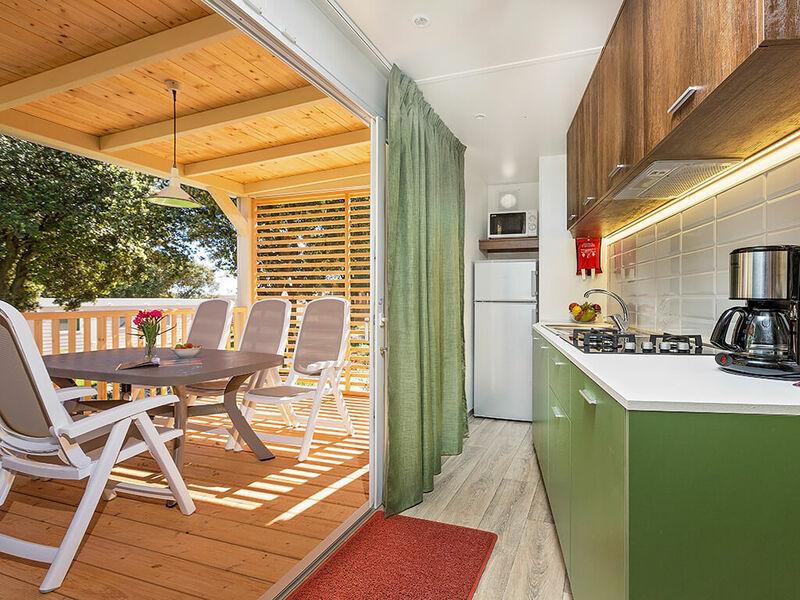 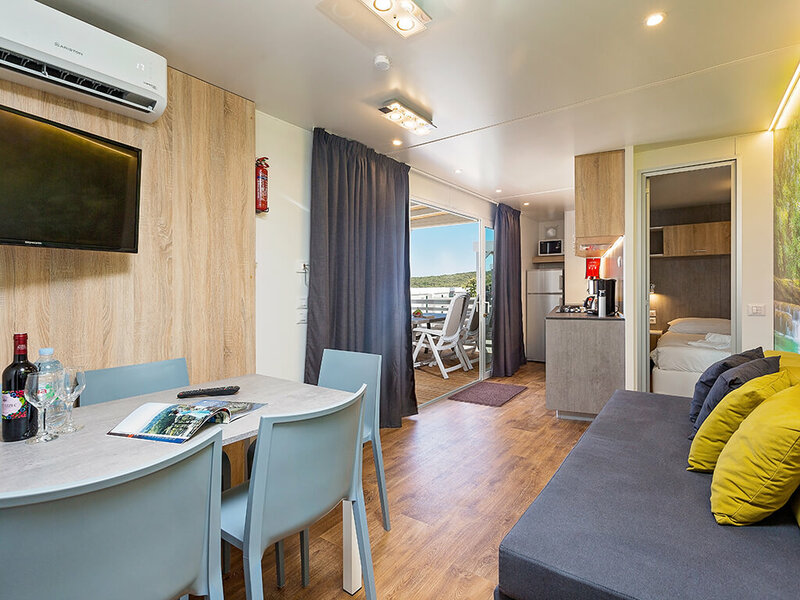 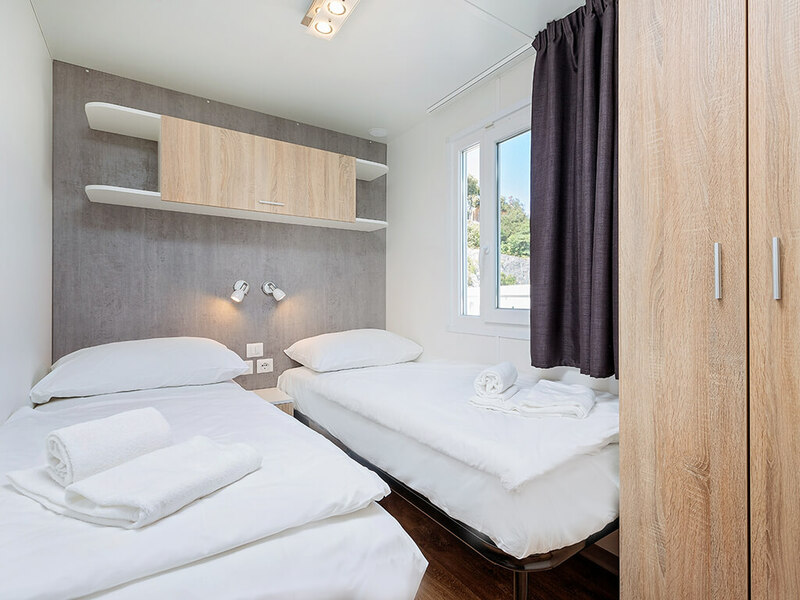 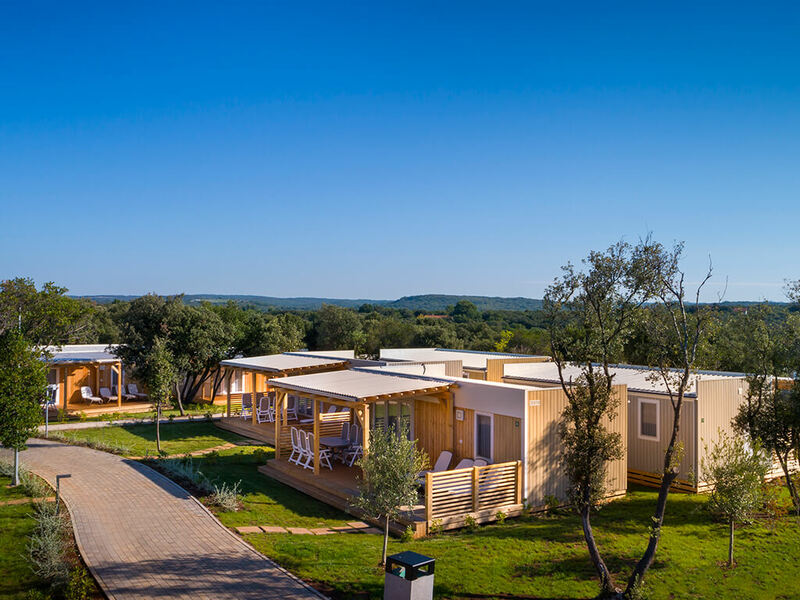 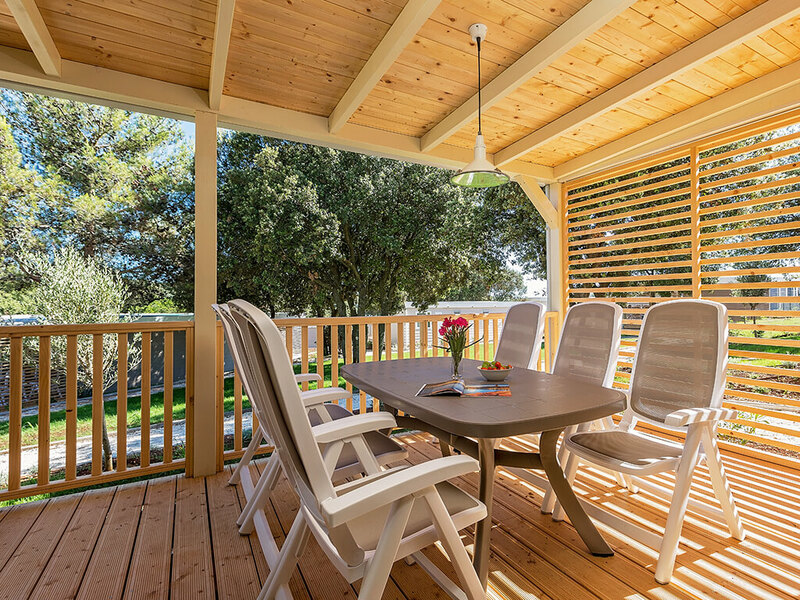 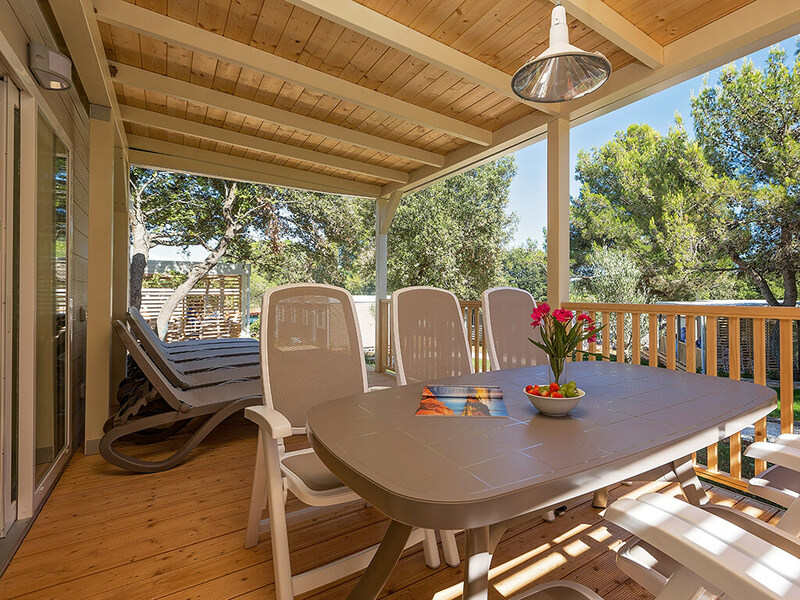 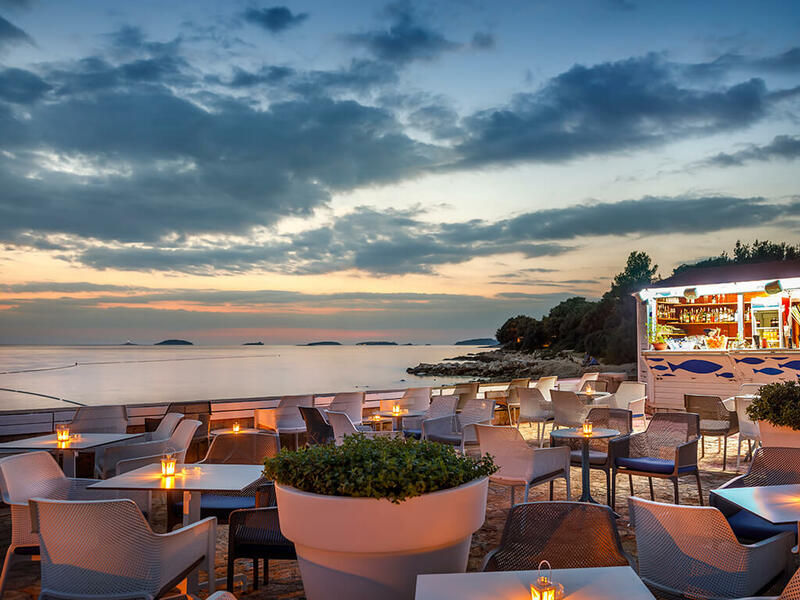 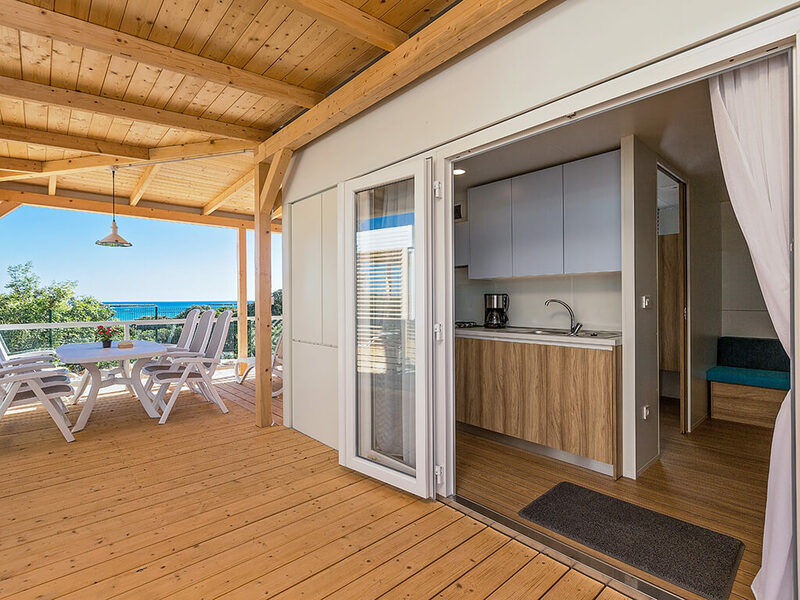 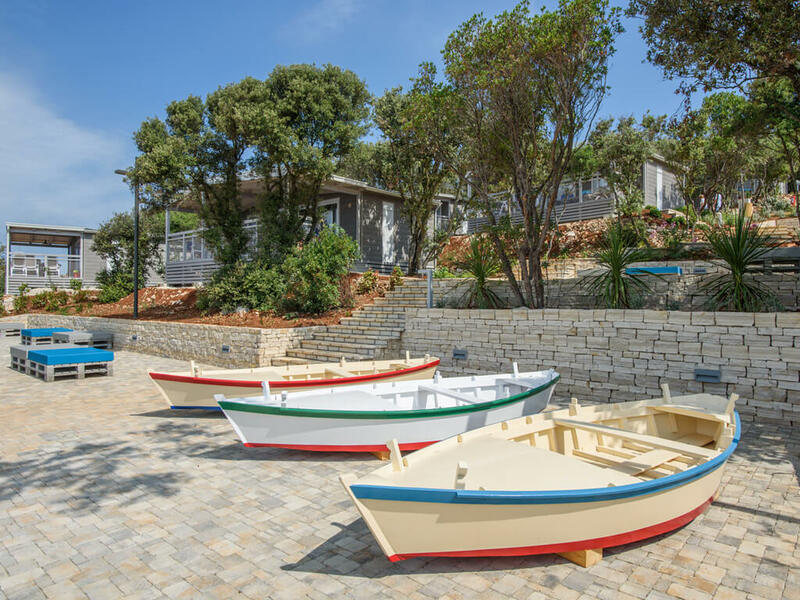 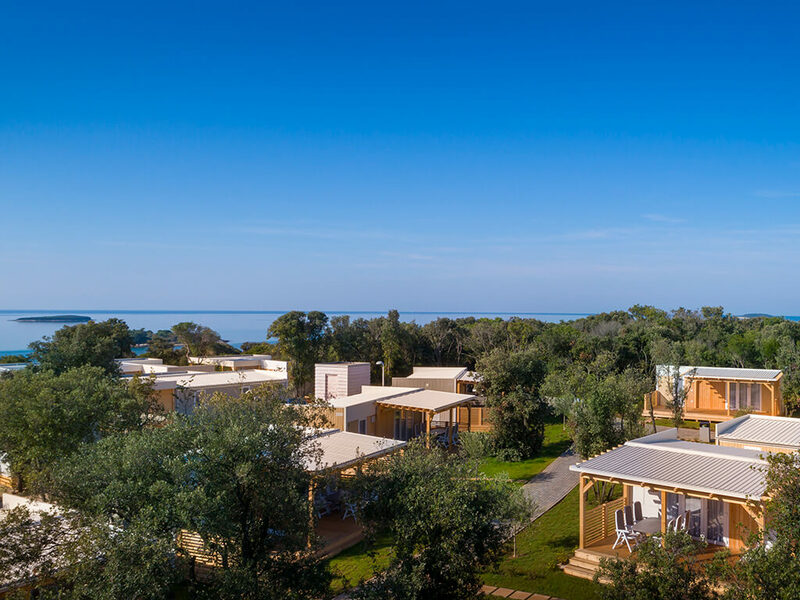 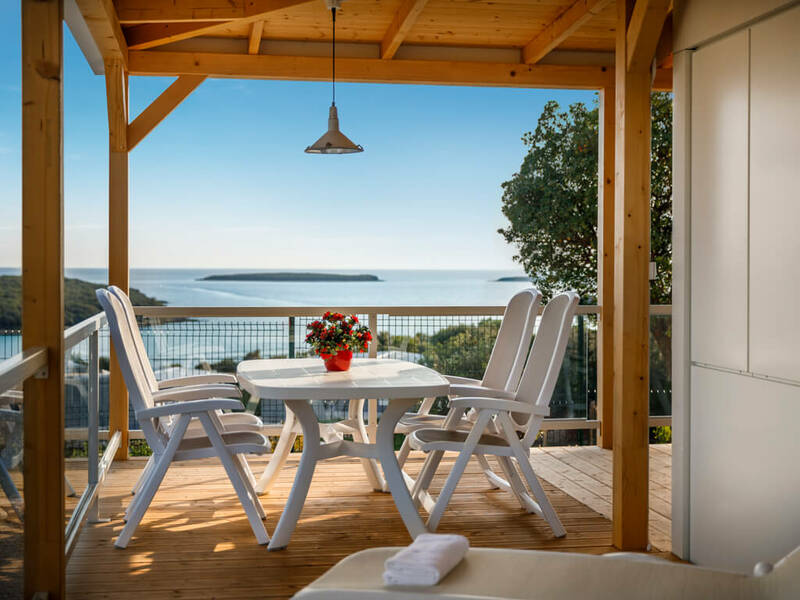 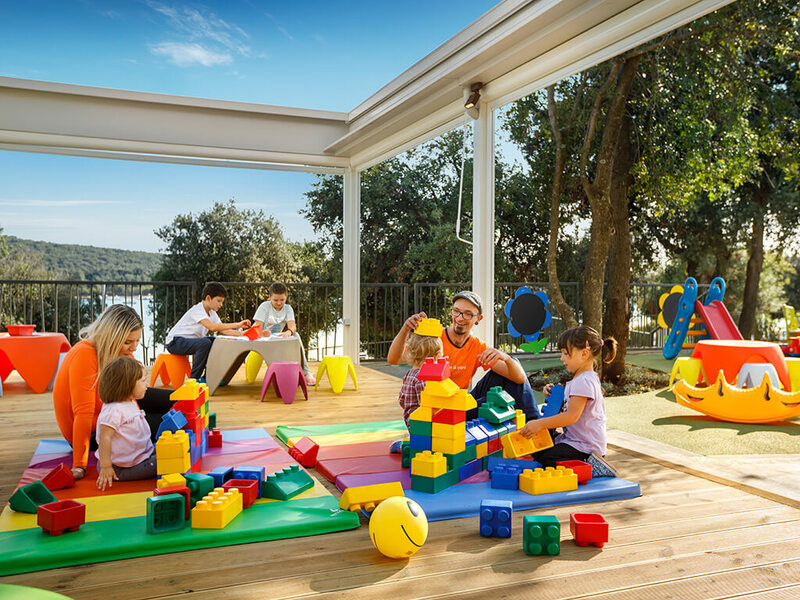 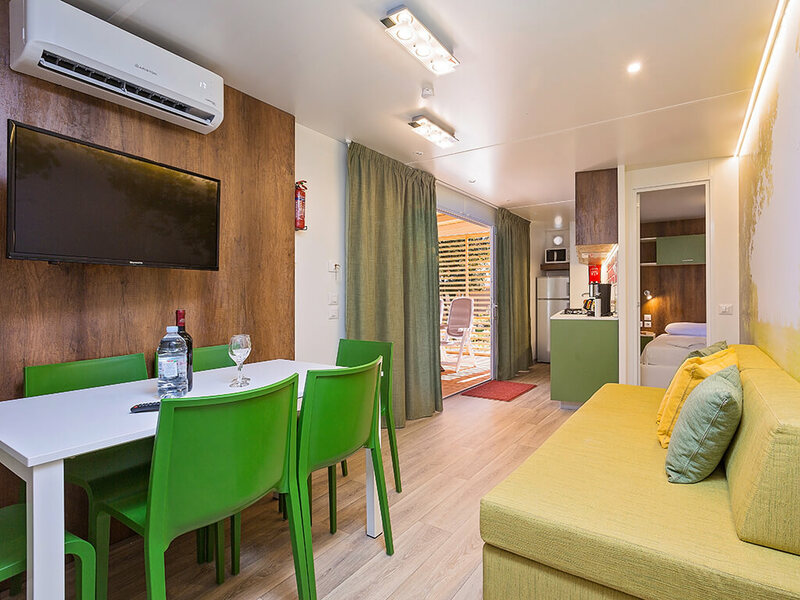 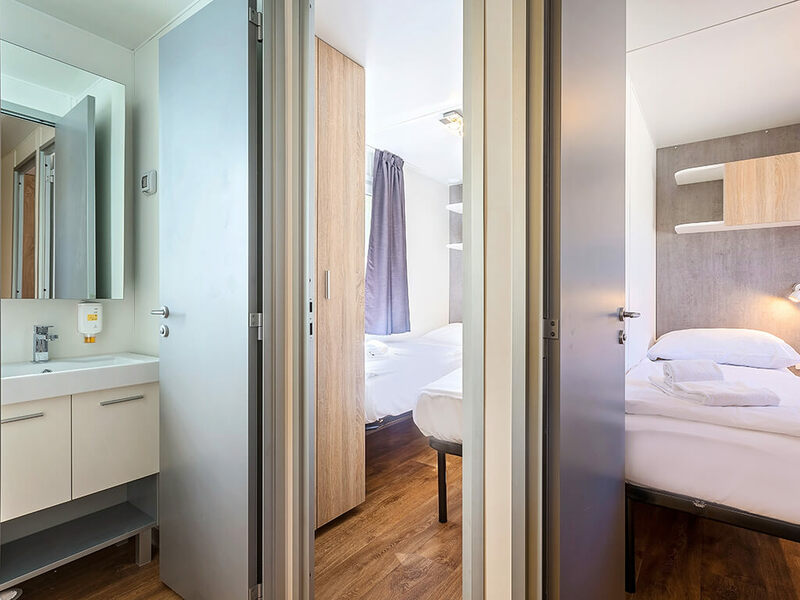 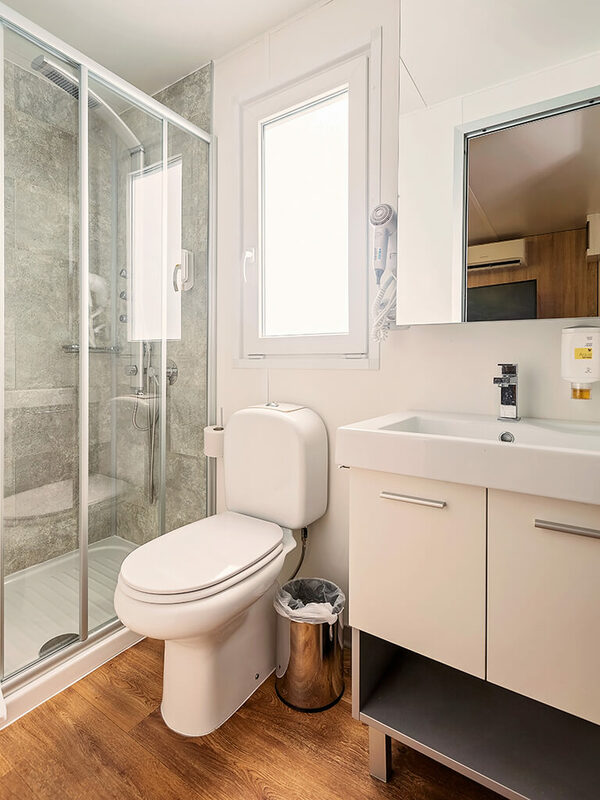 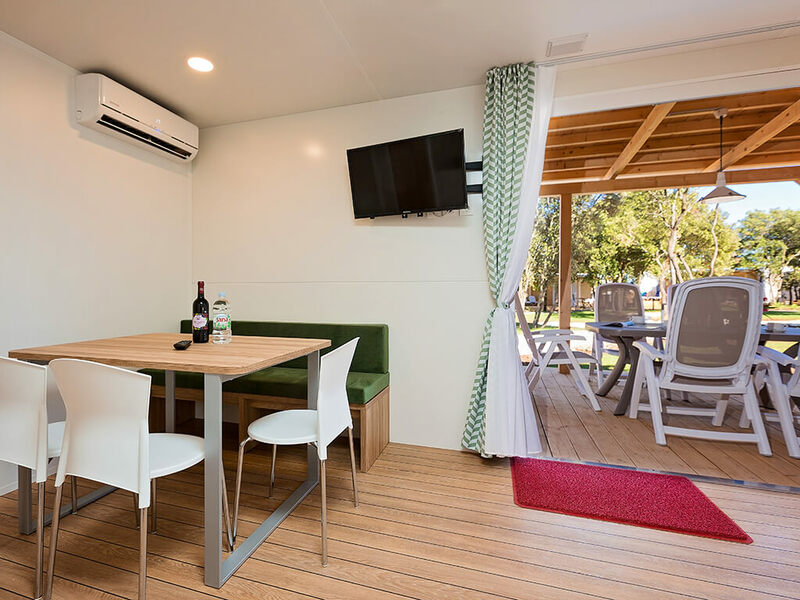 Spaciousness, full equipment and excellent location are the main characteristics of mobile homes at the Campsite Veštar near Rovinj. 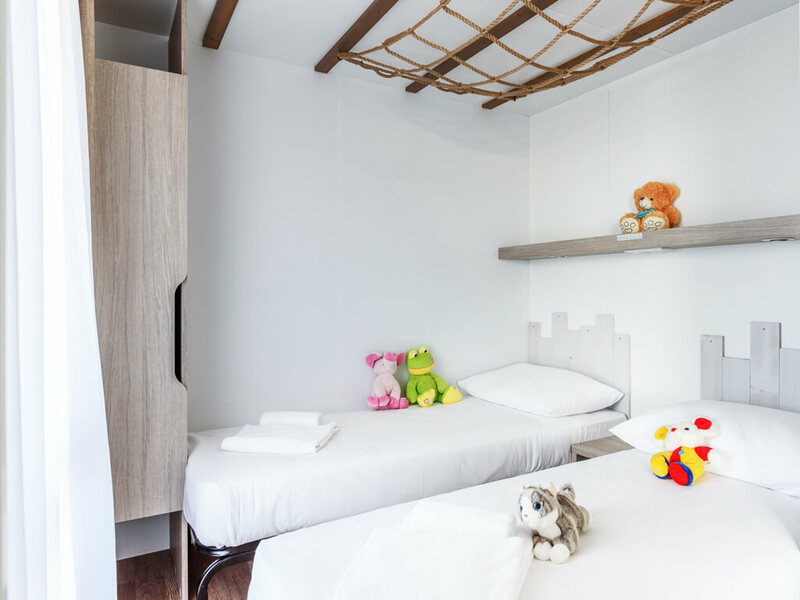 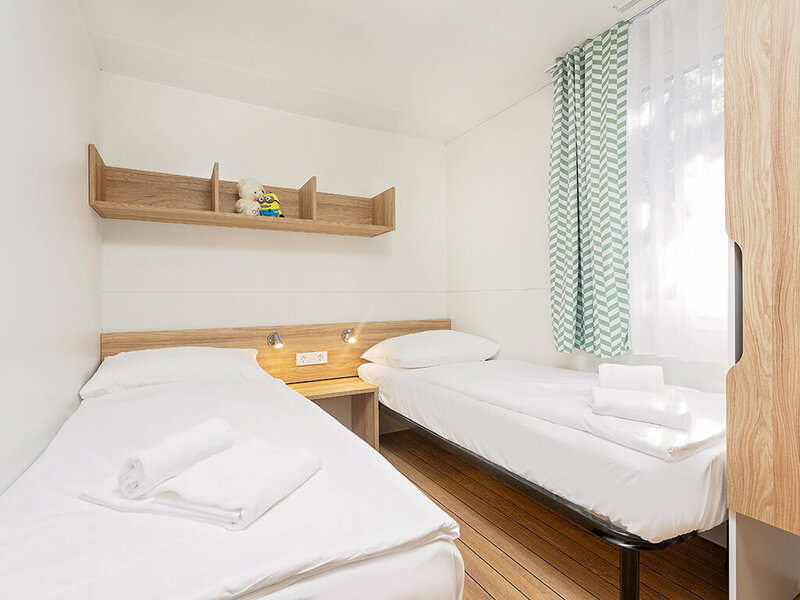 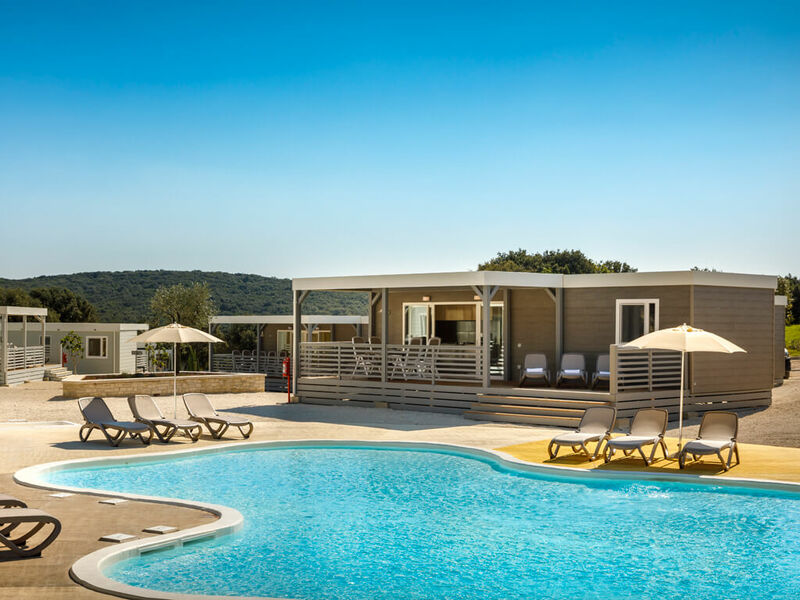 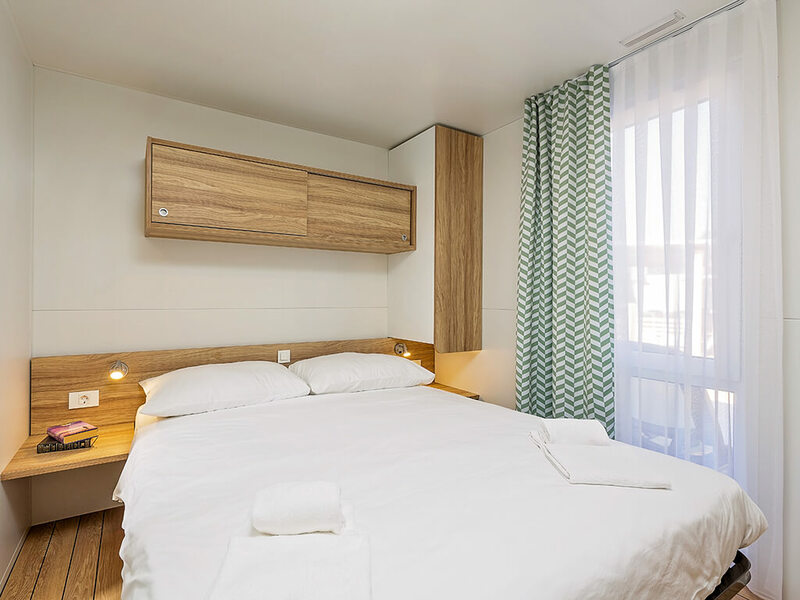 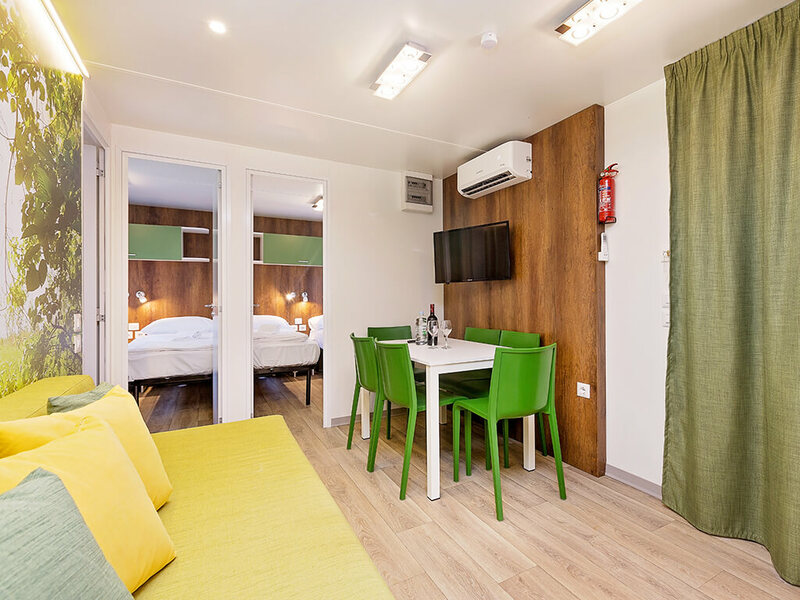 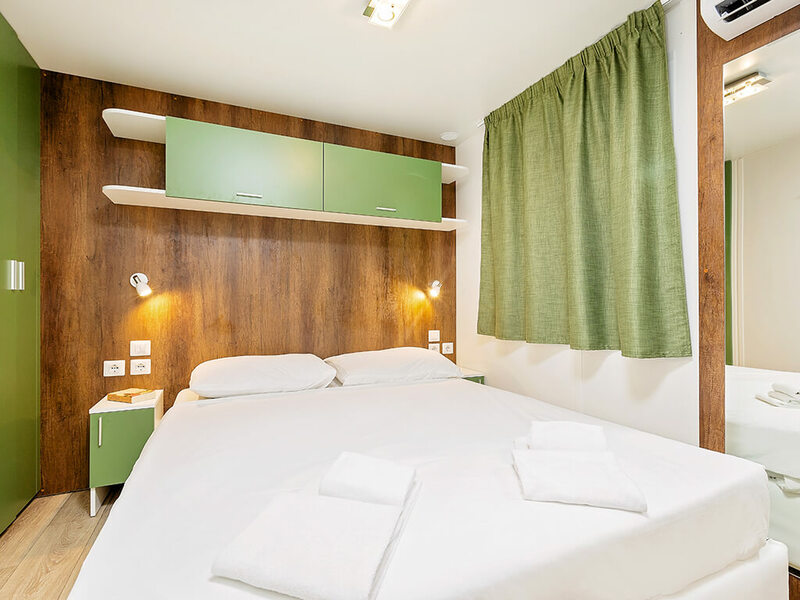 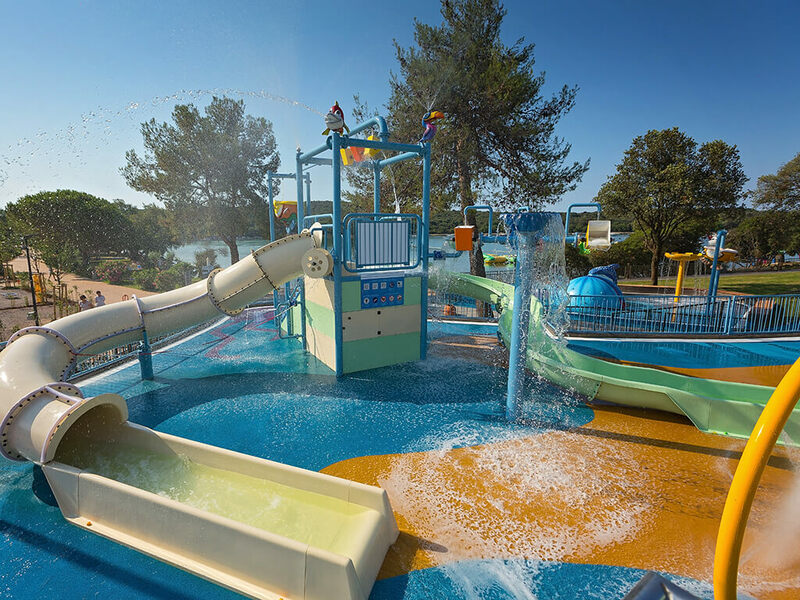 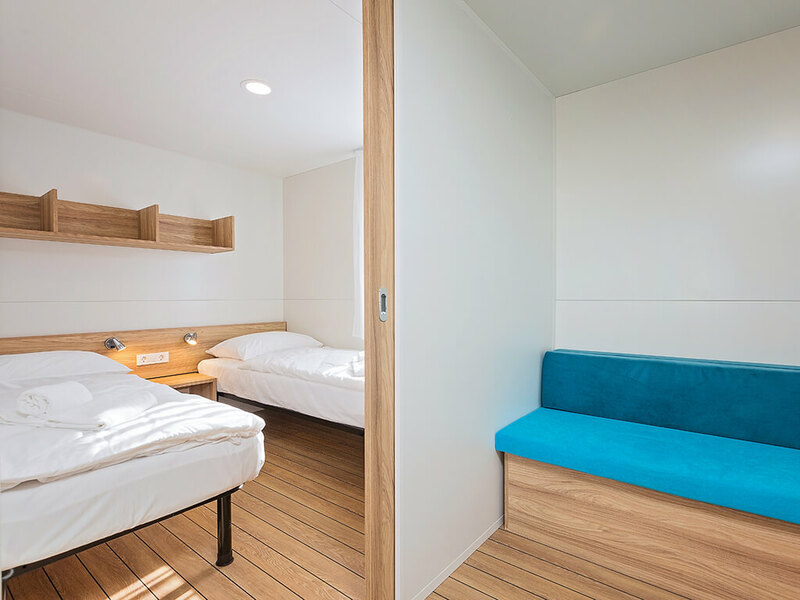 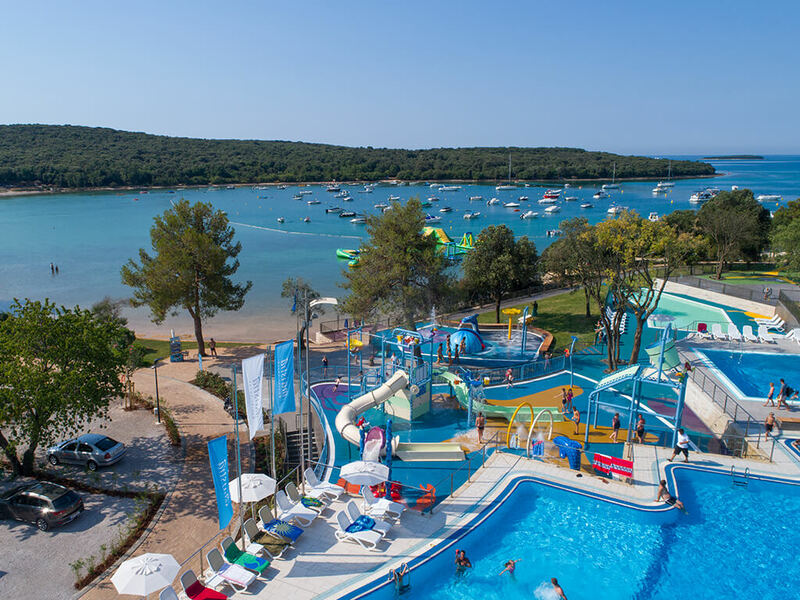 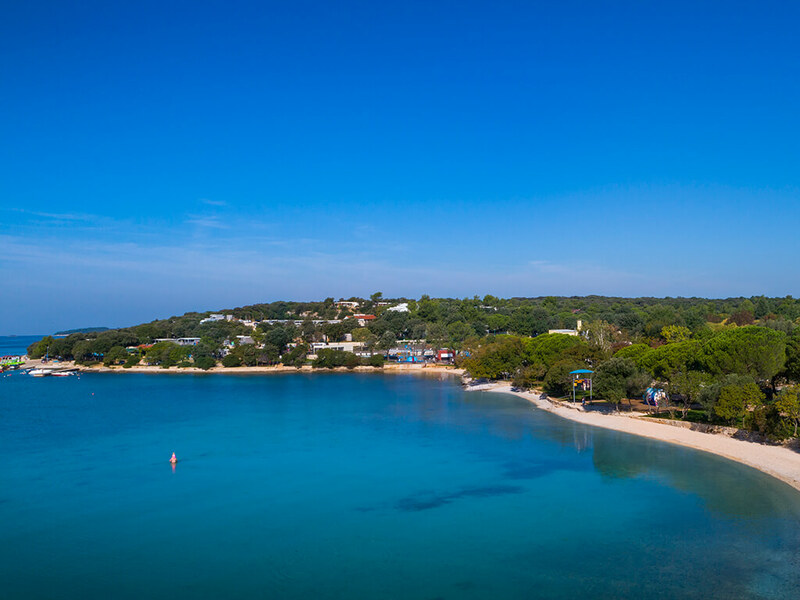 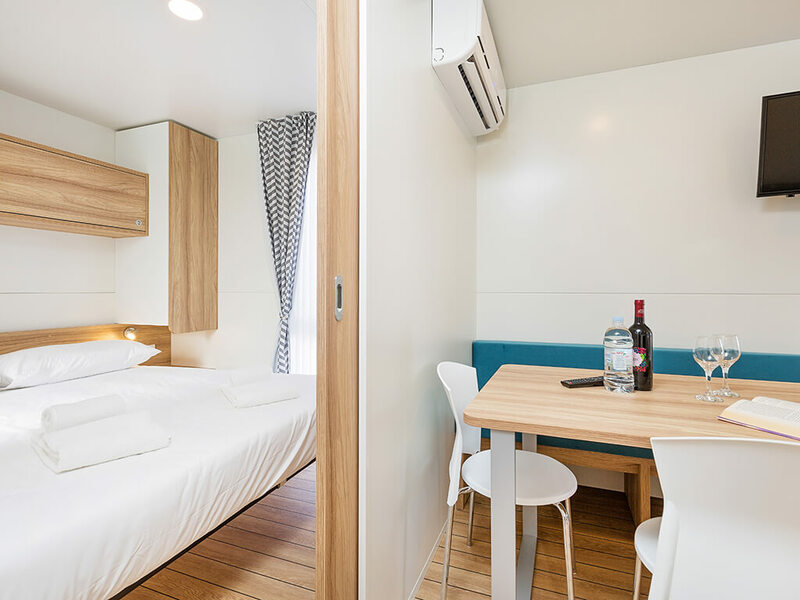 They are located in excellent positions at the campsite – a few steps away from the sea or in themed villages with swimming pools. 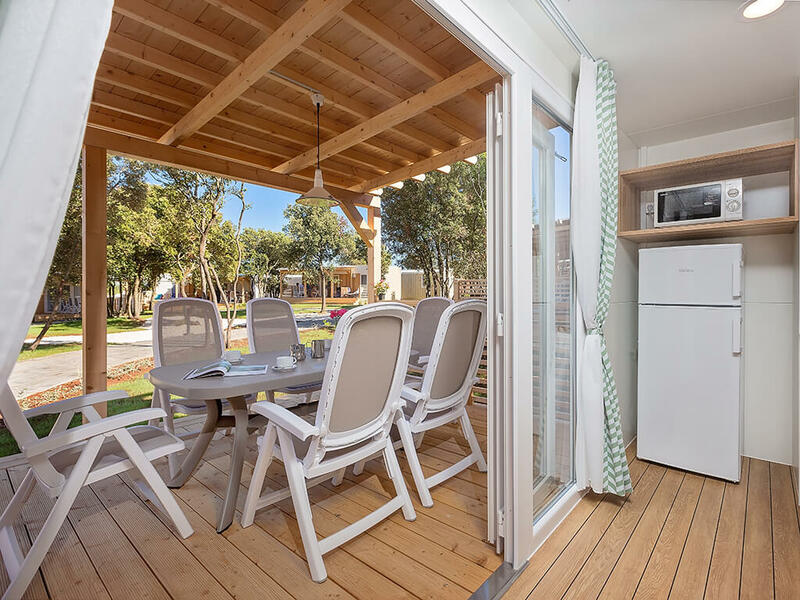 Feel the close contact with nature, offered by mobile homes Superior, Superior Family, Superior View, Oasis Family, Forest Escape Family and Forest Escape of unique design in a theme-decorated village. 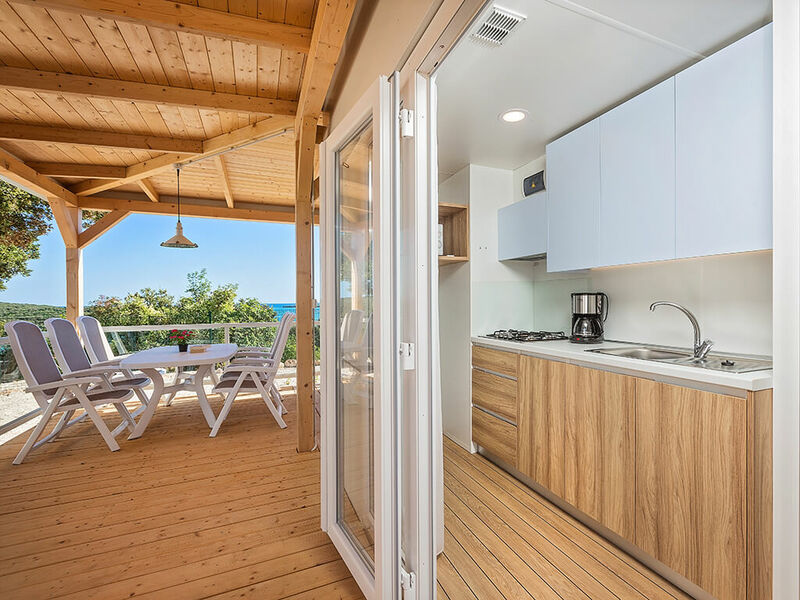 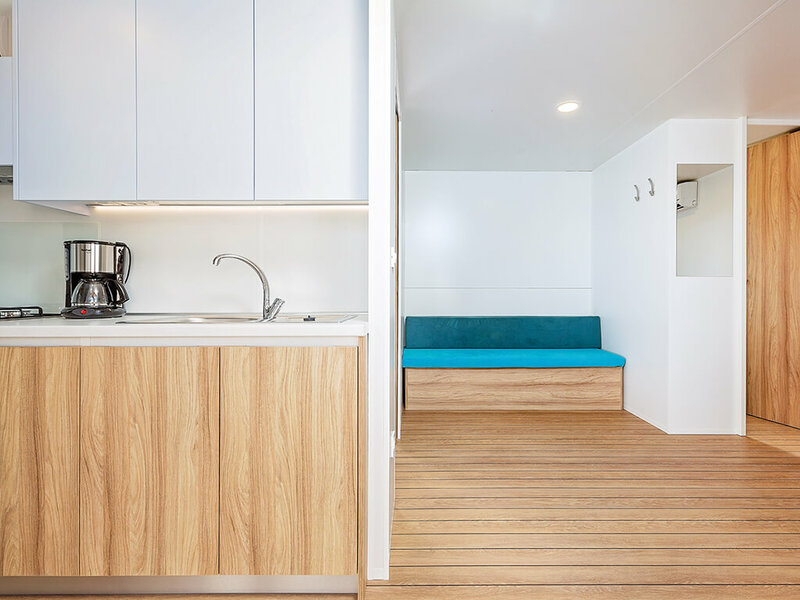 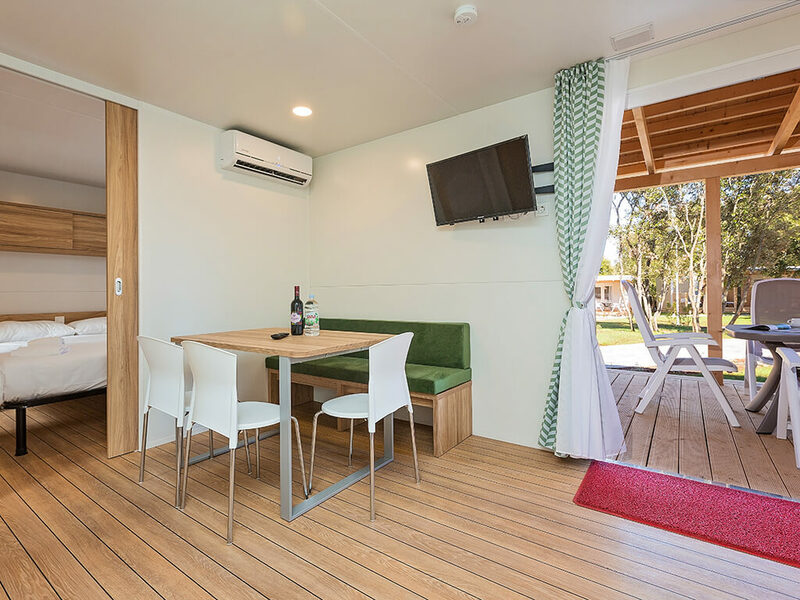 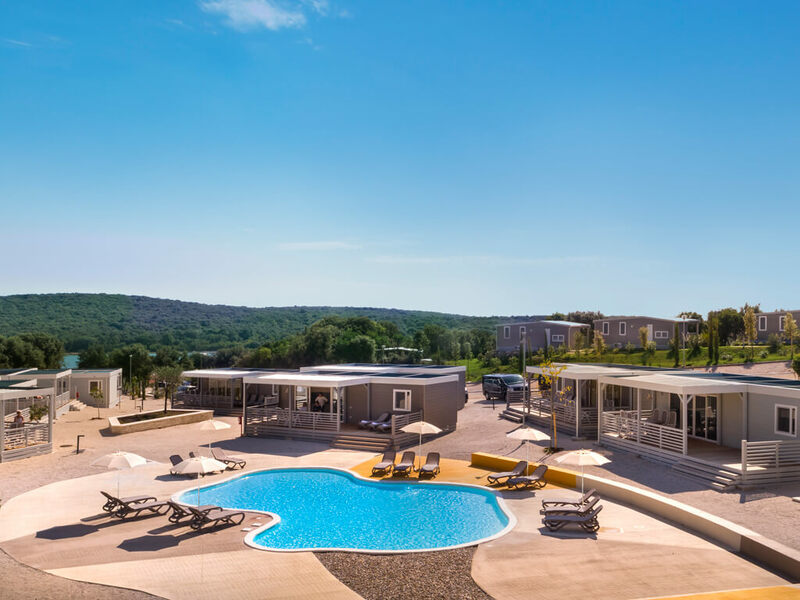 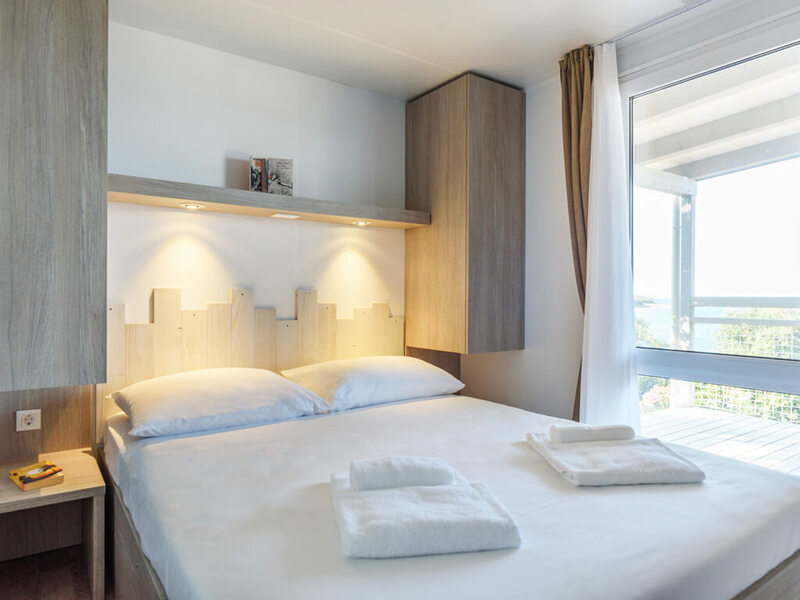 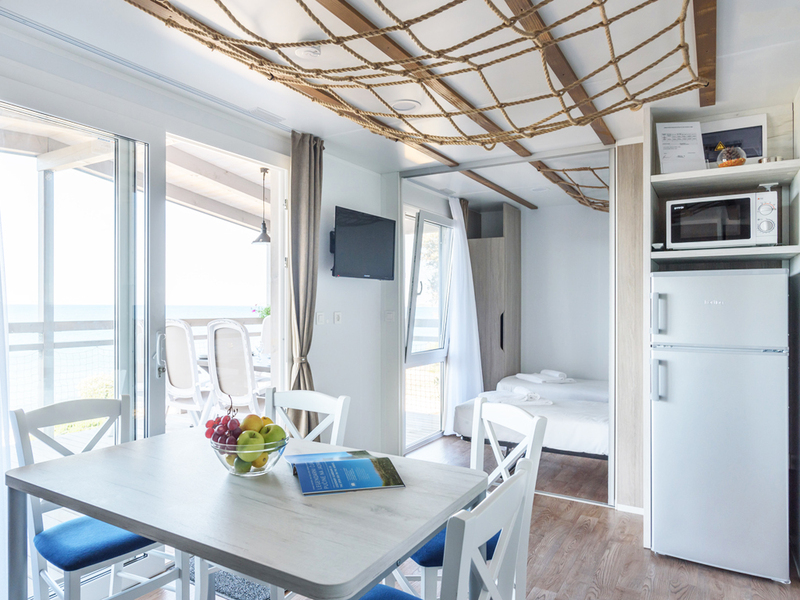 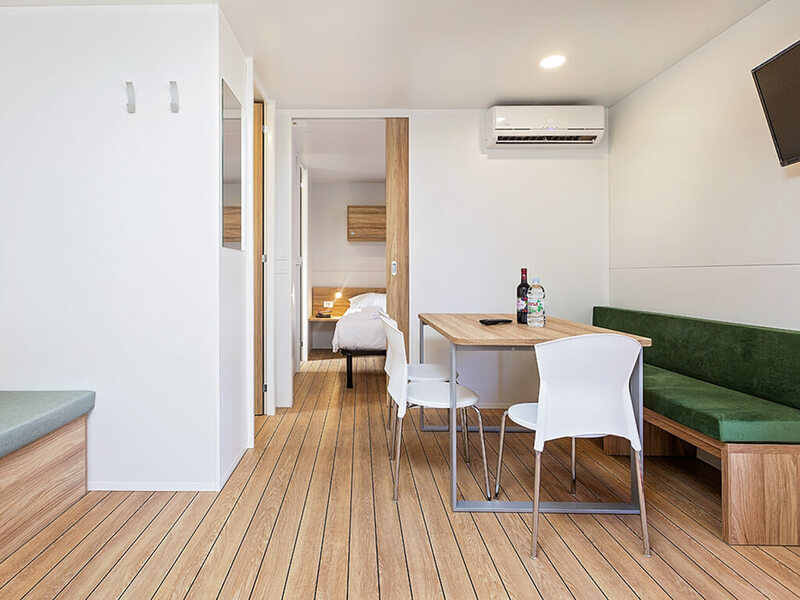 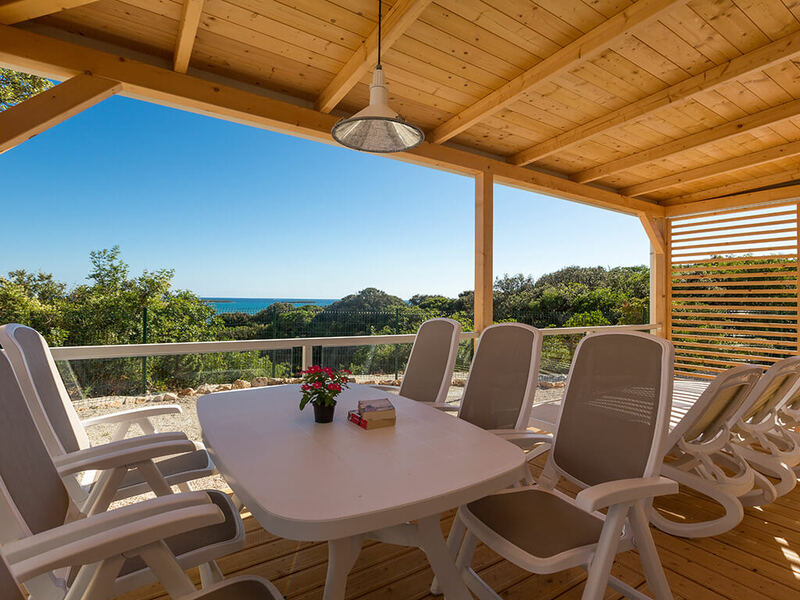 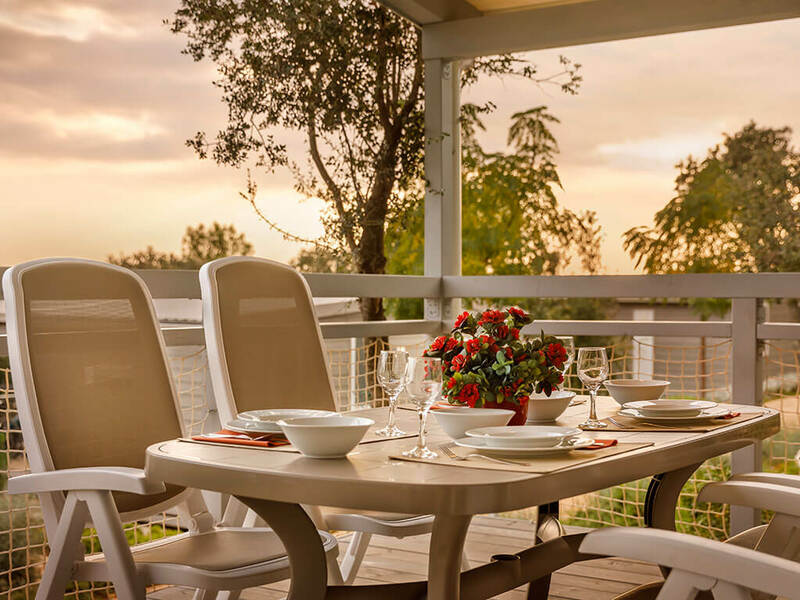 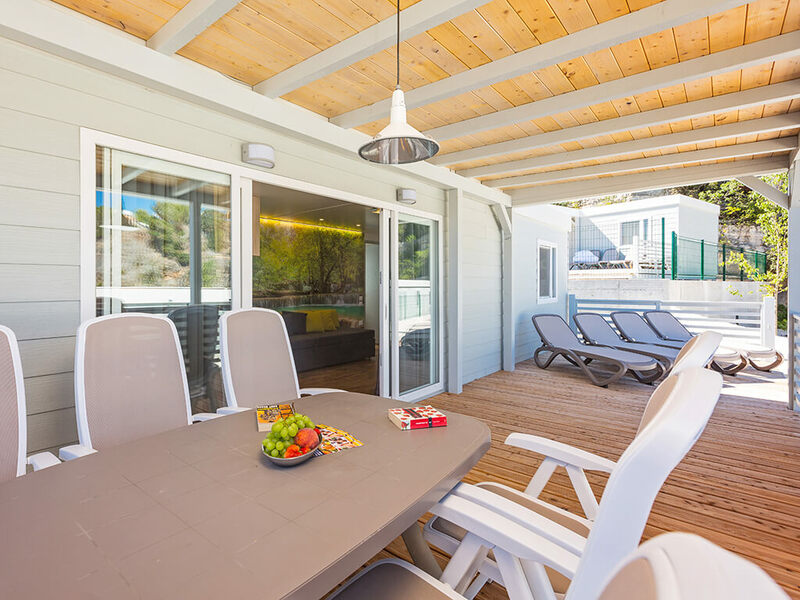 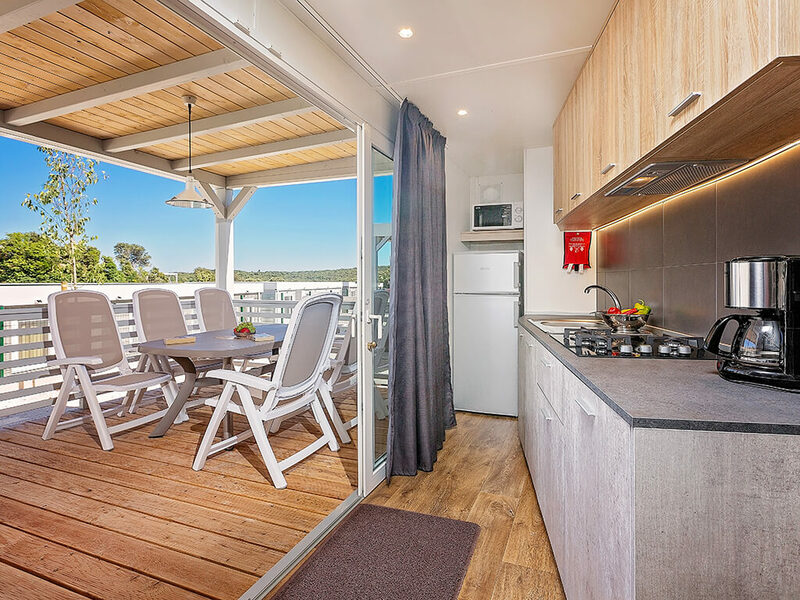 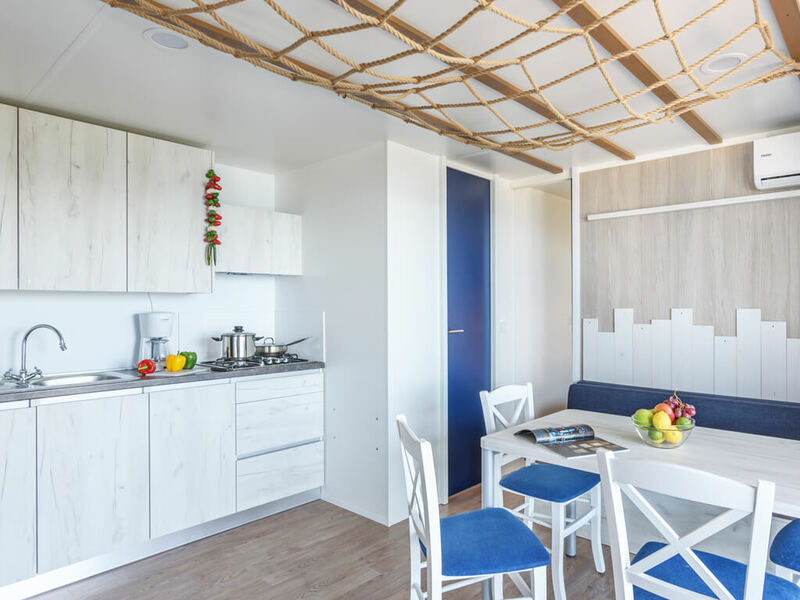 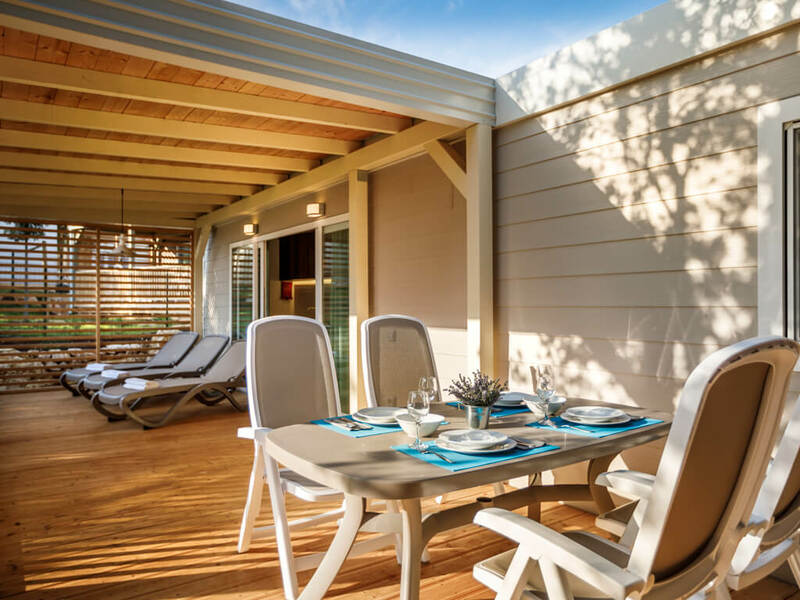 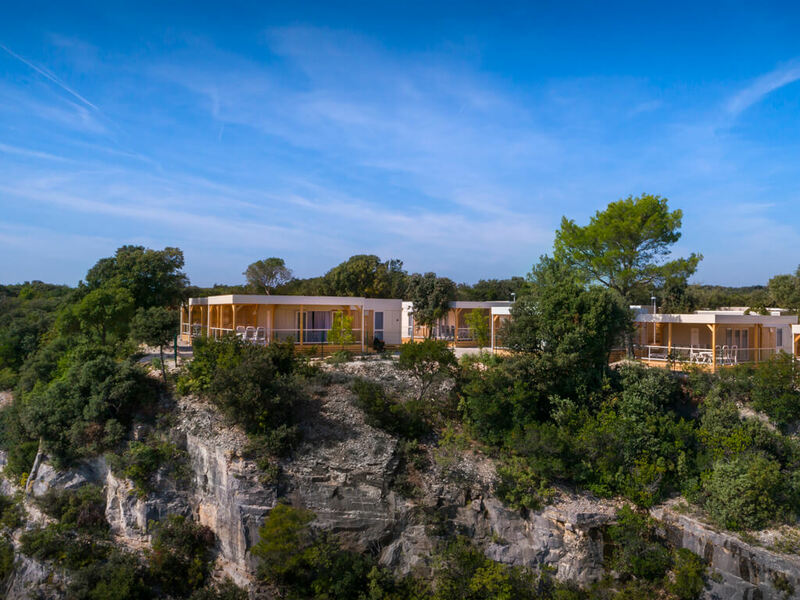 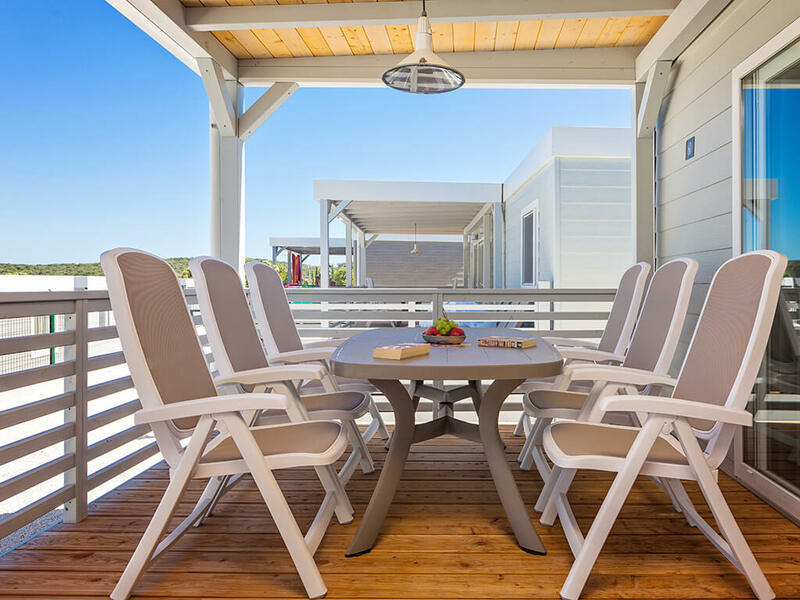 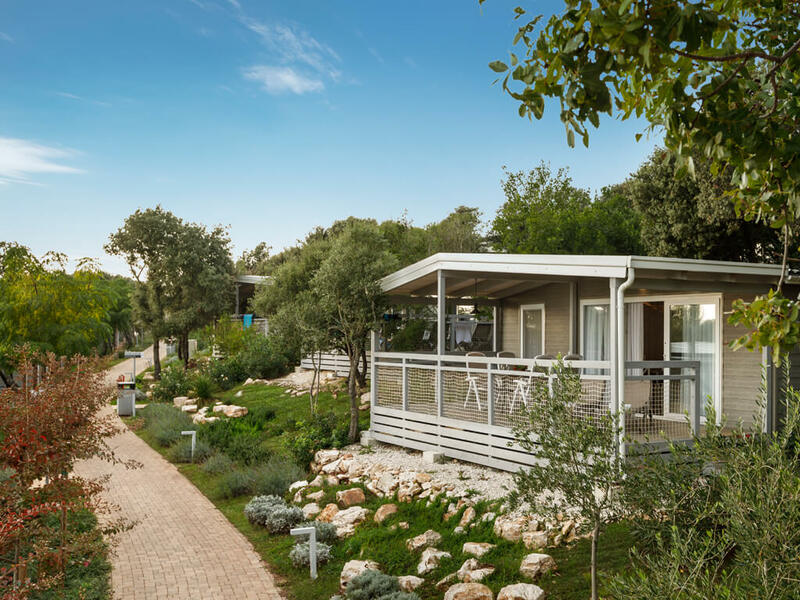 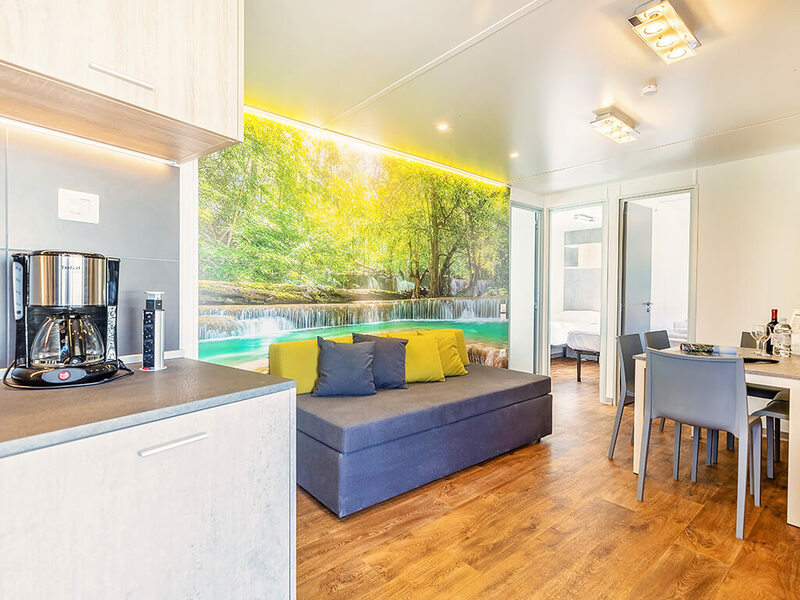 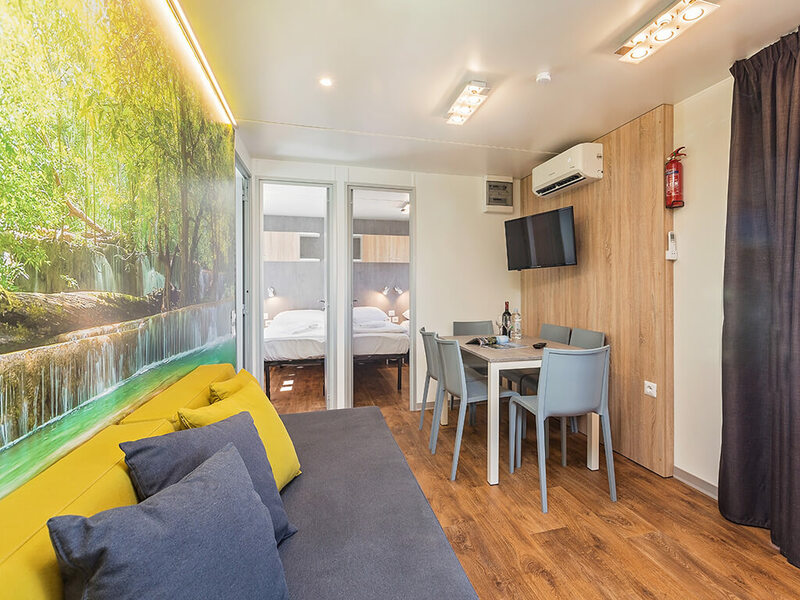 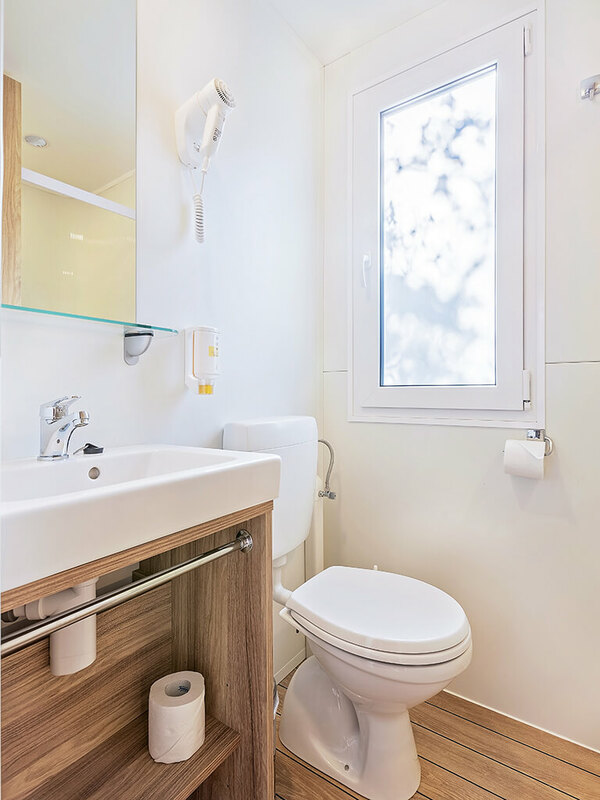 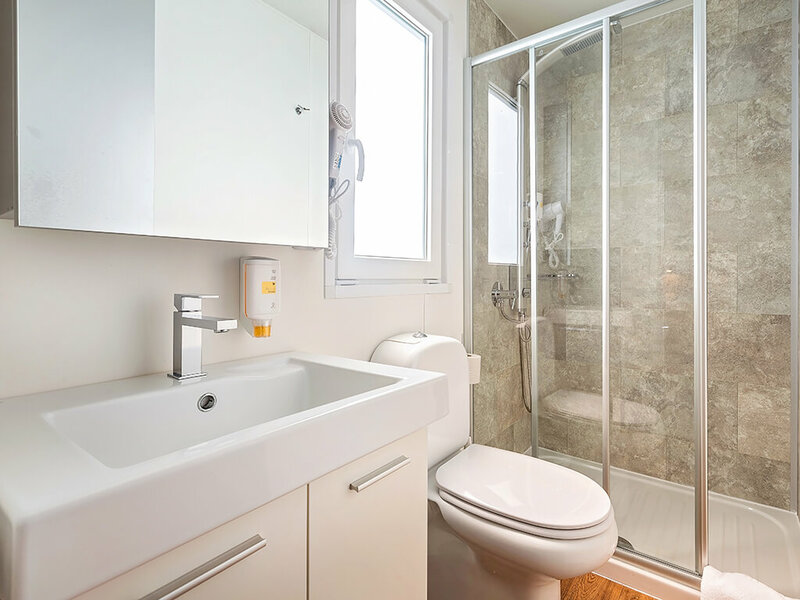 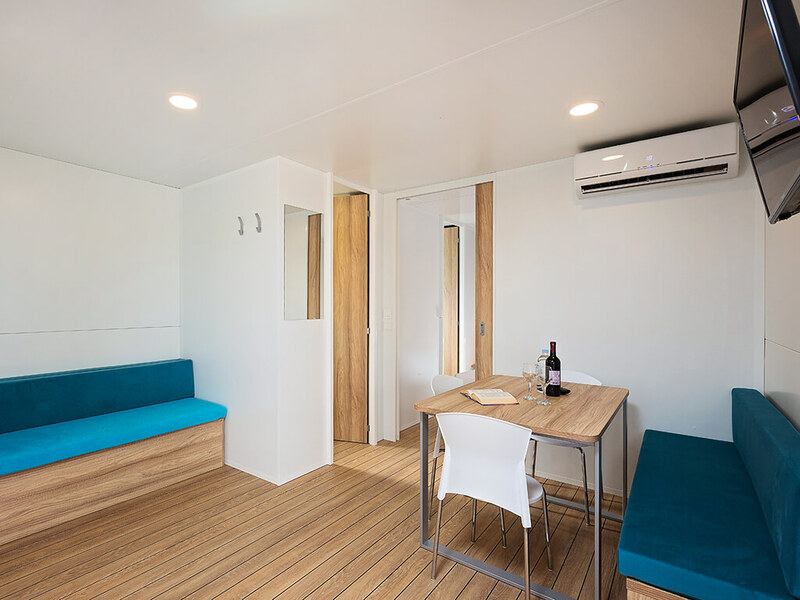 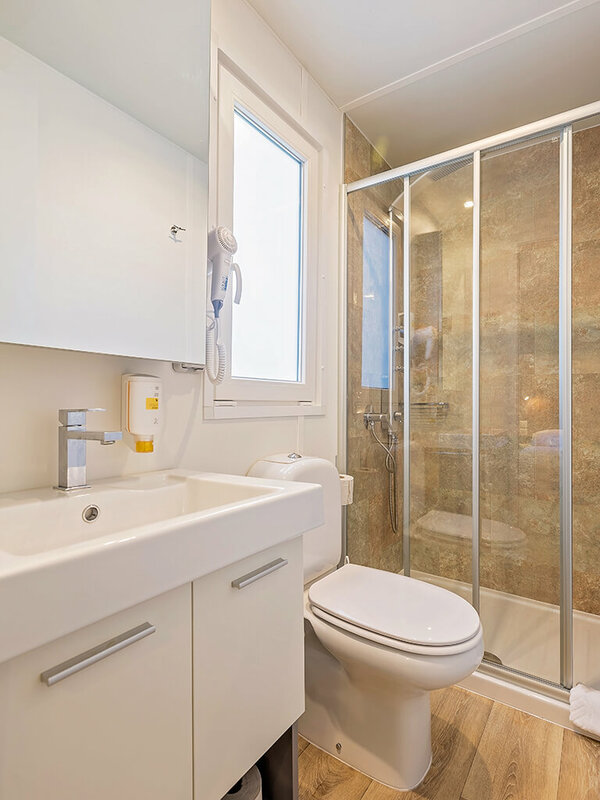 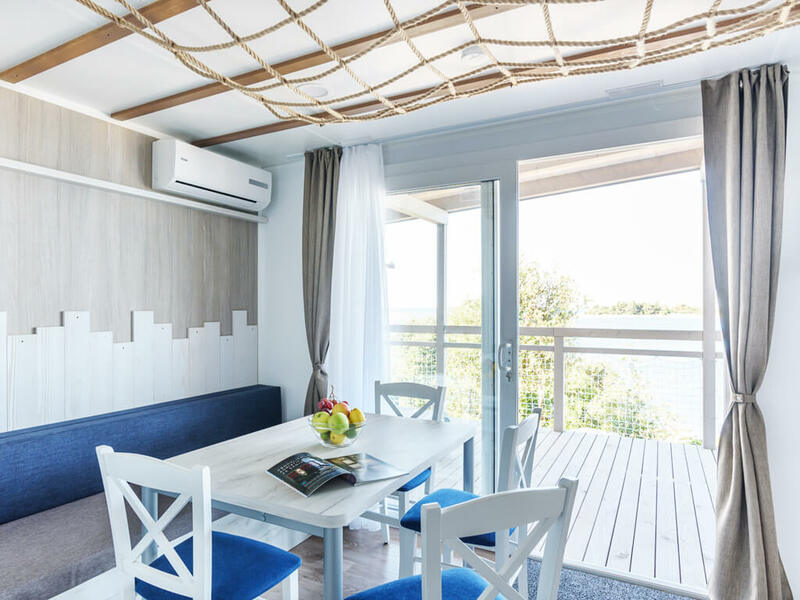 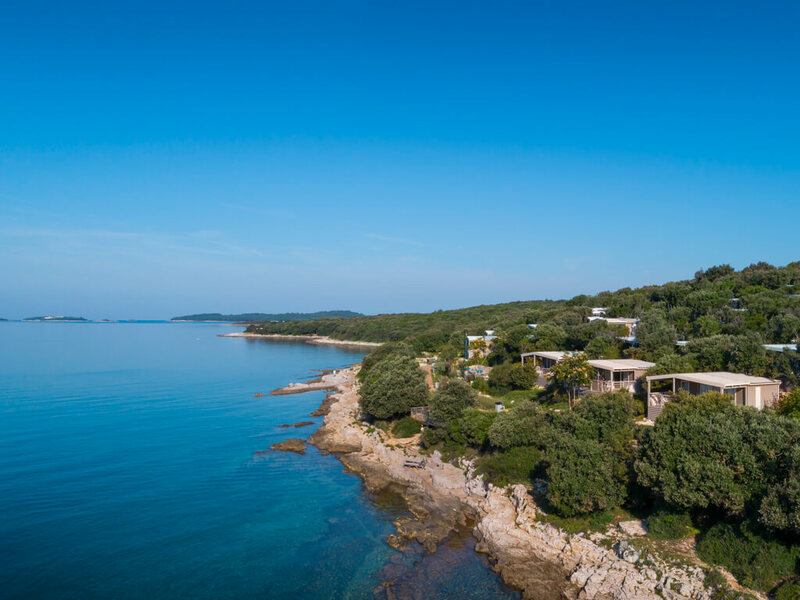 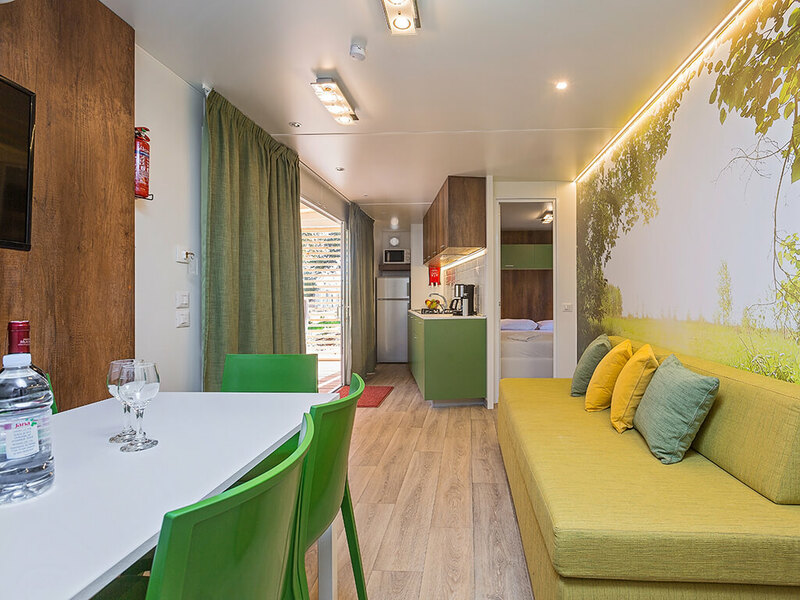 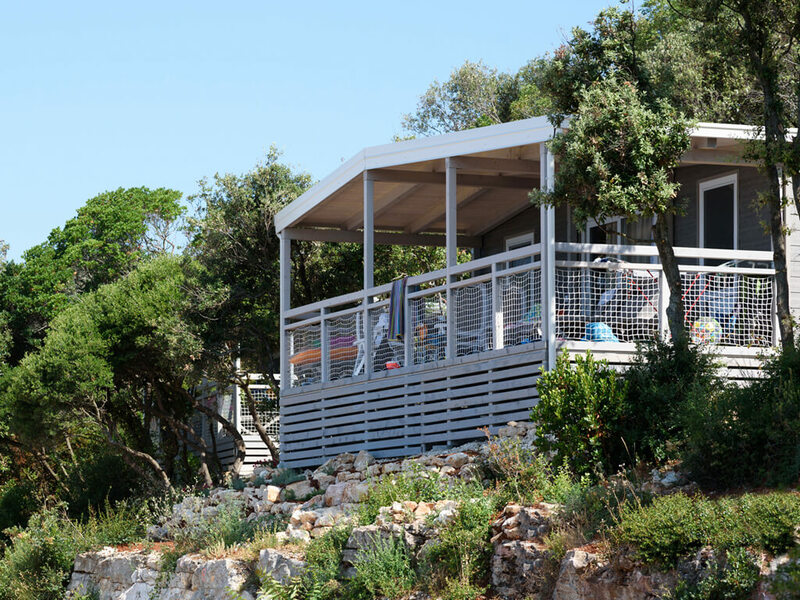 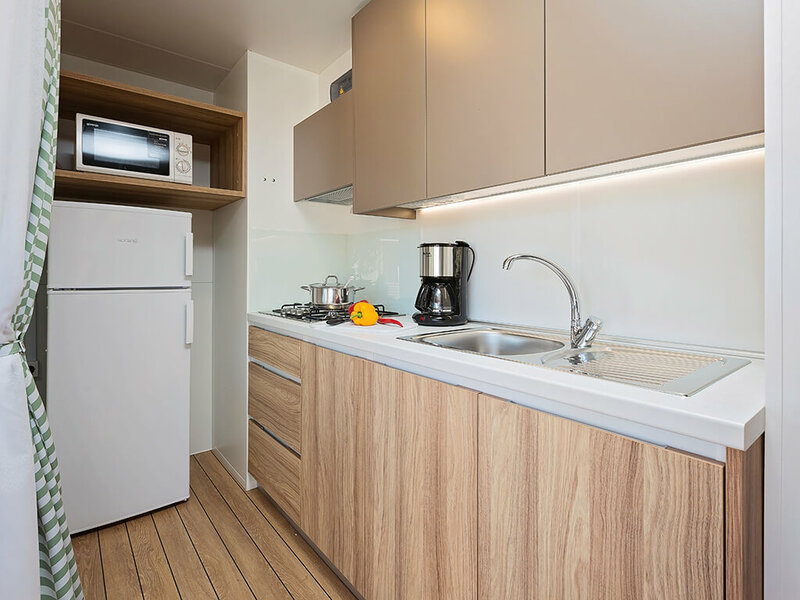 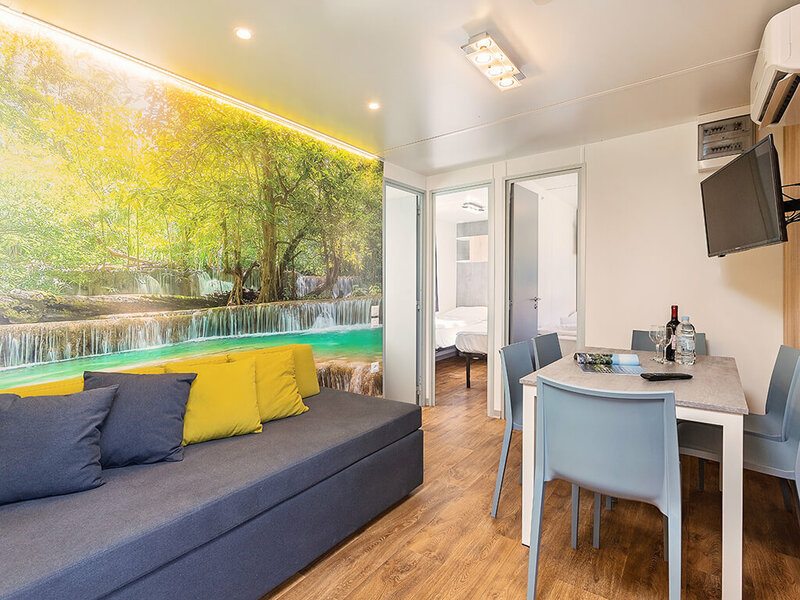 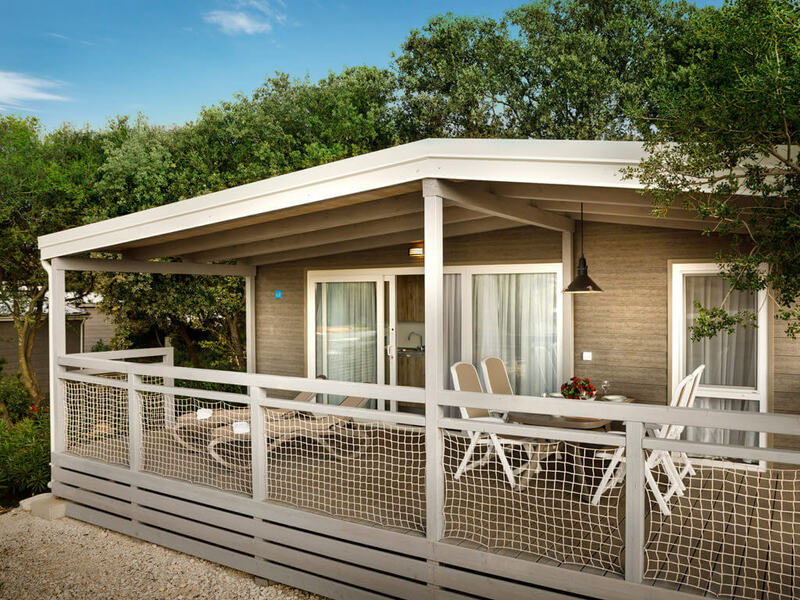 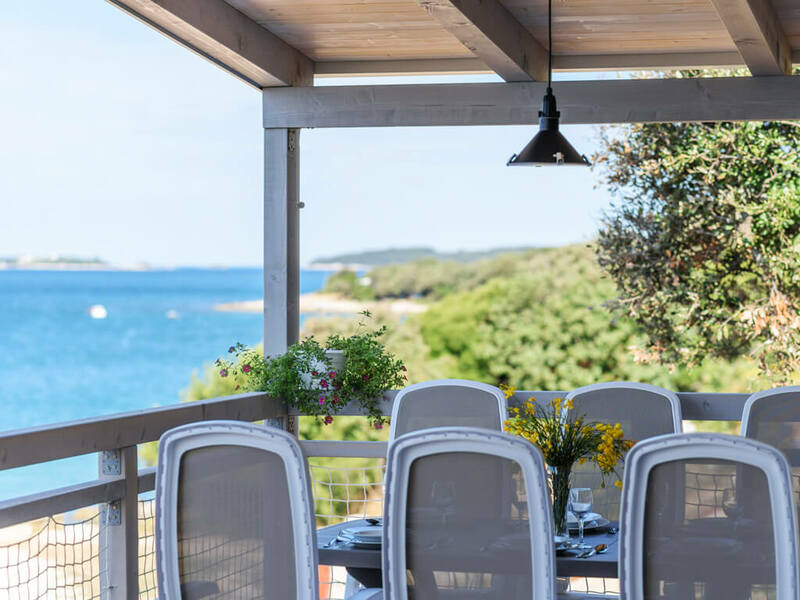 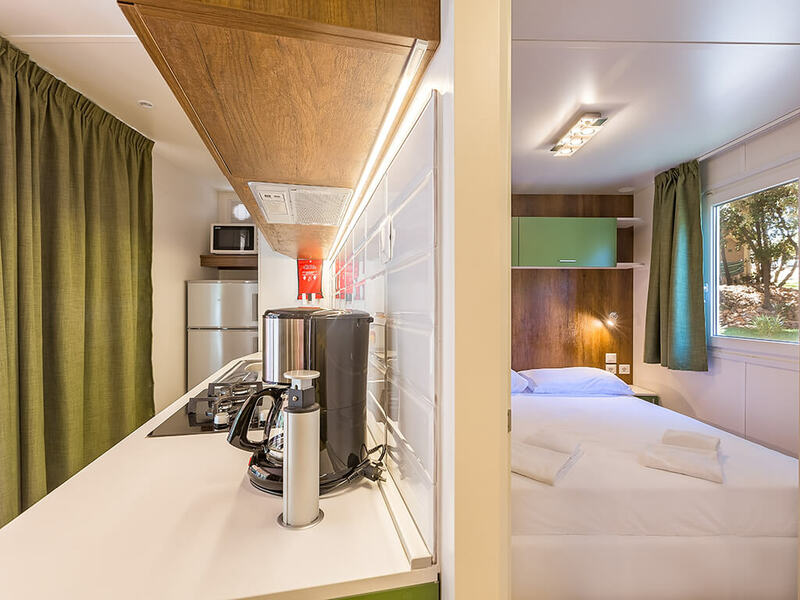 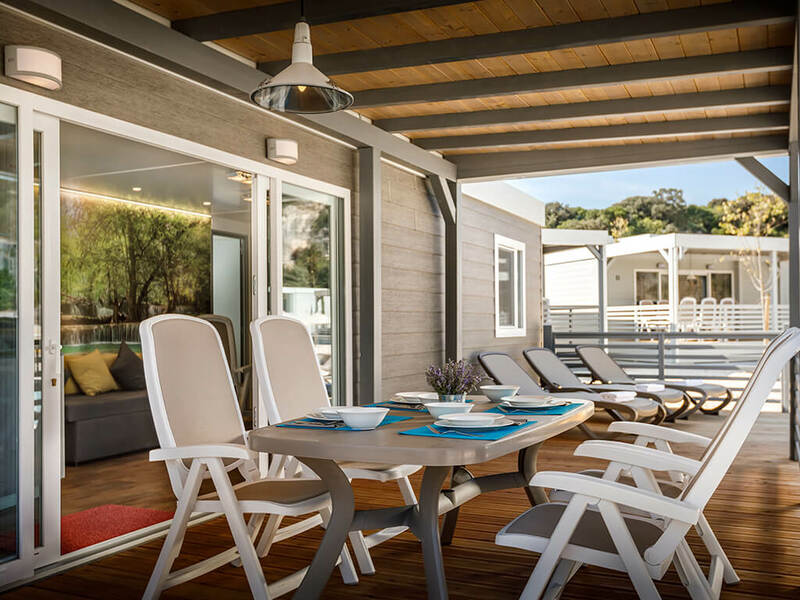 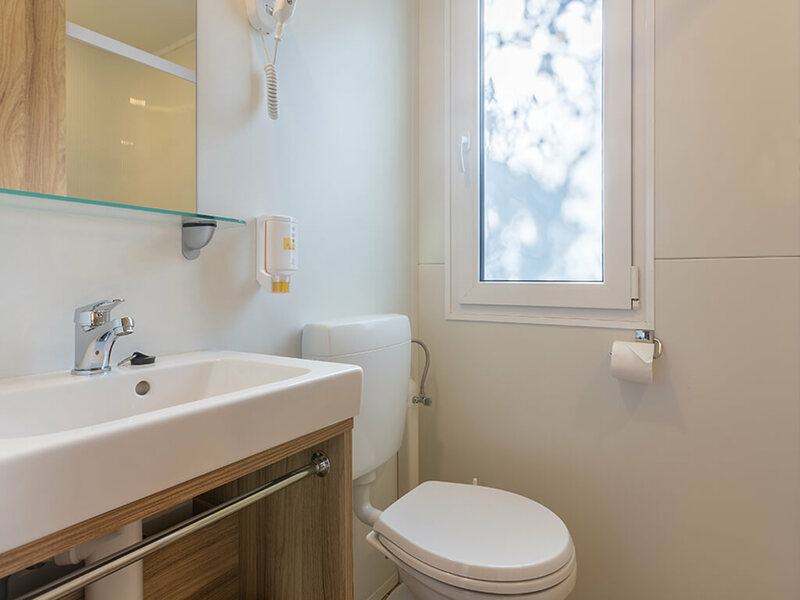 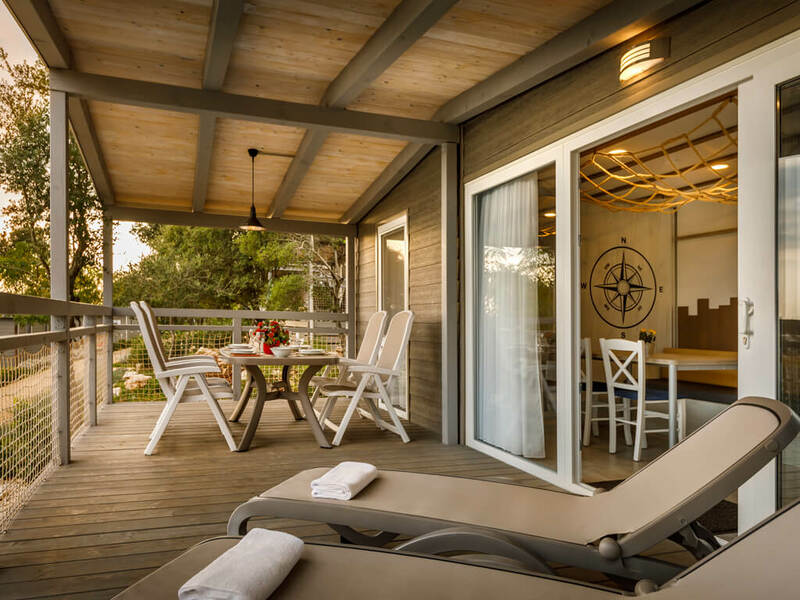 Fully equipped kitchens, bathrooms, bedrooms, air conditioning and WiFi are the main features of the homes where you will experience a modern holiday in nature.